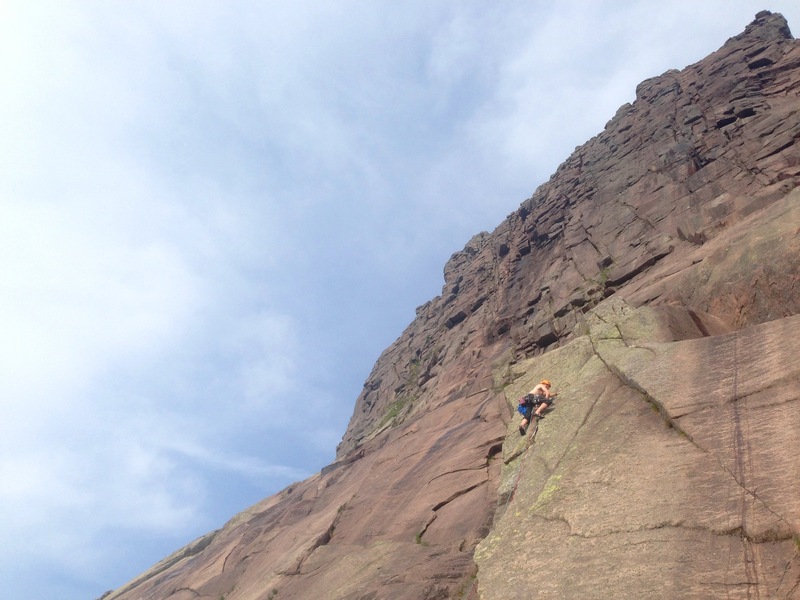 2014 has so far been a brilliant, yet at times frustrating, year for climbing. 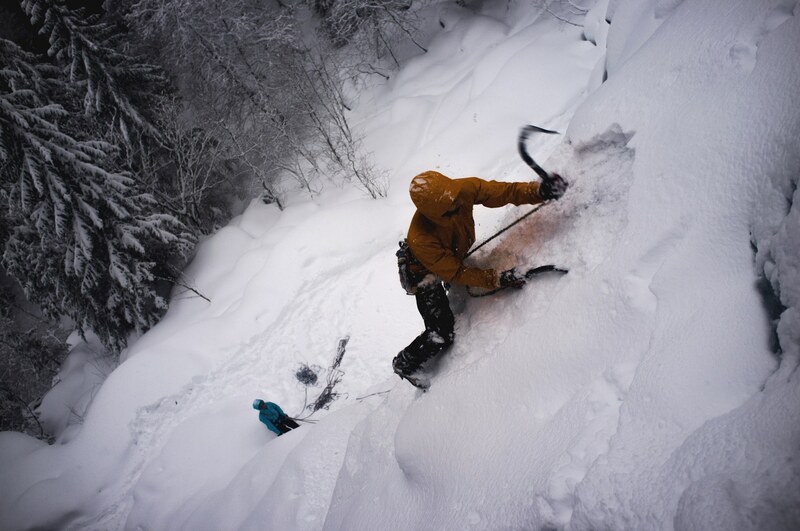 The promising start to the 2013/14 Scottish Winter season soon gave way to massive storms, turbo-thaws and the biggest accumulation of snow in recent times, making route choice limited and non-trivial. The winter ended abruptly at the start of April and we were robbed of the classic ice conditions for which the higher venues are famous for. Since then, it feels like summer has been characterised by gorgeous sunny days spent staring through an office window, with rain stopping all but a little play at the weekend. That said, decisions were made, punts were had, routes were climbed and adventure ensued! 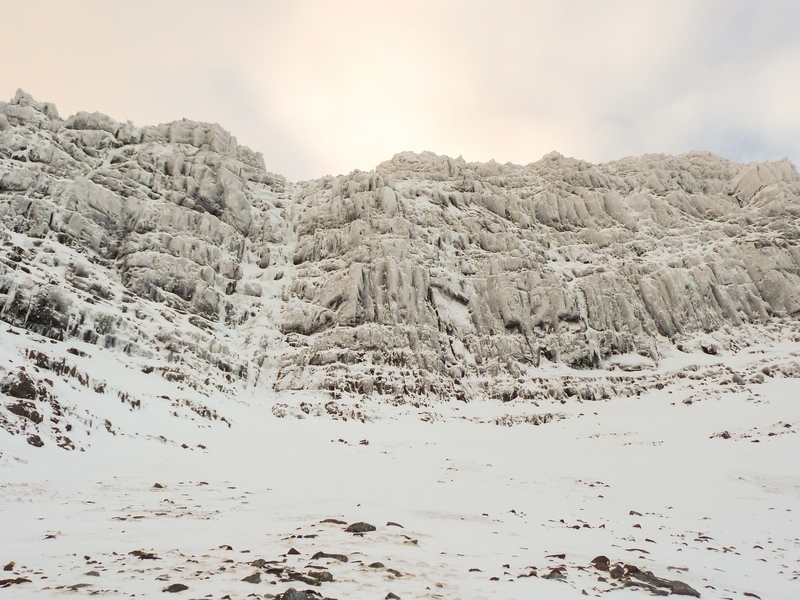 While many of the higher venues were dangerous to venture into, the extreme weather throughout January and February brought many crags in the NW Highlands into excellent condition, notably those in Torridon. The great mountains of Liatach and Beinn Eighe contain some of the most impressive coire systems in Scotland and harbour truly great routes. 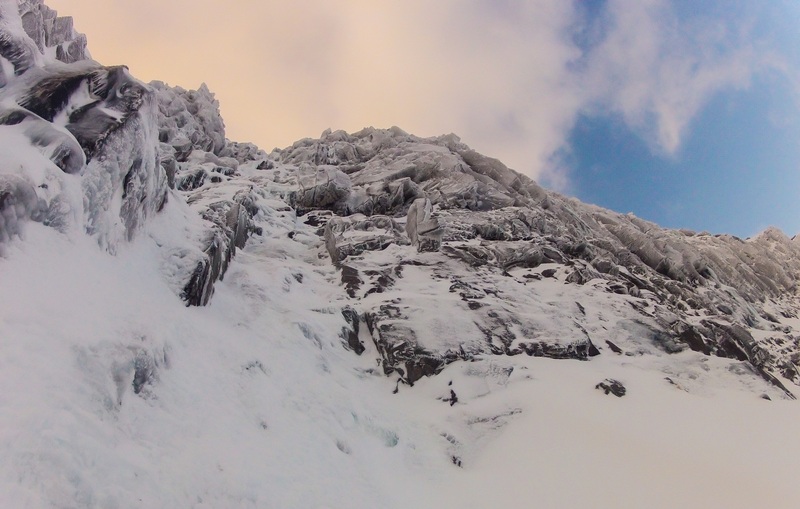 In January I was lucky enough to be a Host on this year’s BMC International Winter Meet and with my guest Janis Bruveris, a feisty climber from Latvia, I decided to head into Coire Dubh Mor on the northern side of Liatach for the arch-classic ice climb Poachers Fall. 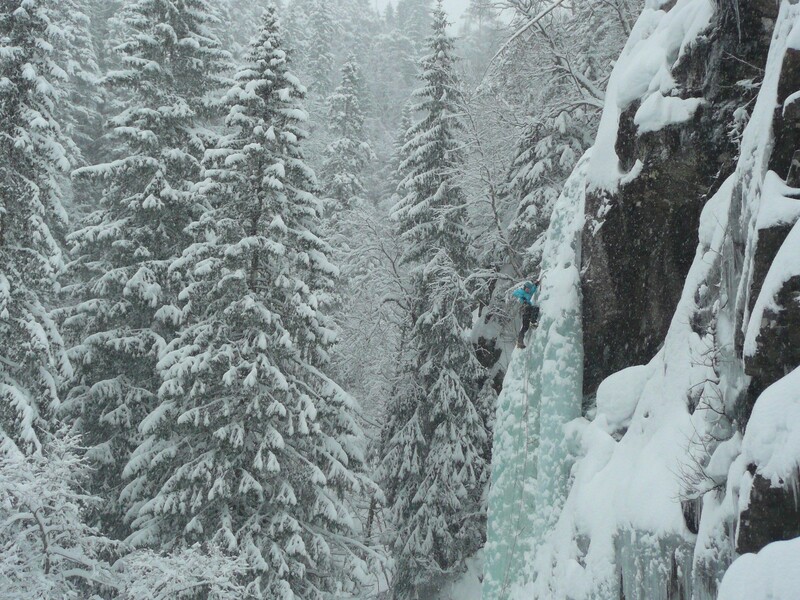 The route was in excellent condition although the neve on the first pitch was clearly not strong enough for ice screws, creating a bold start to proceedings. 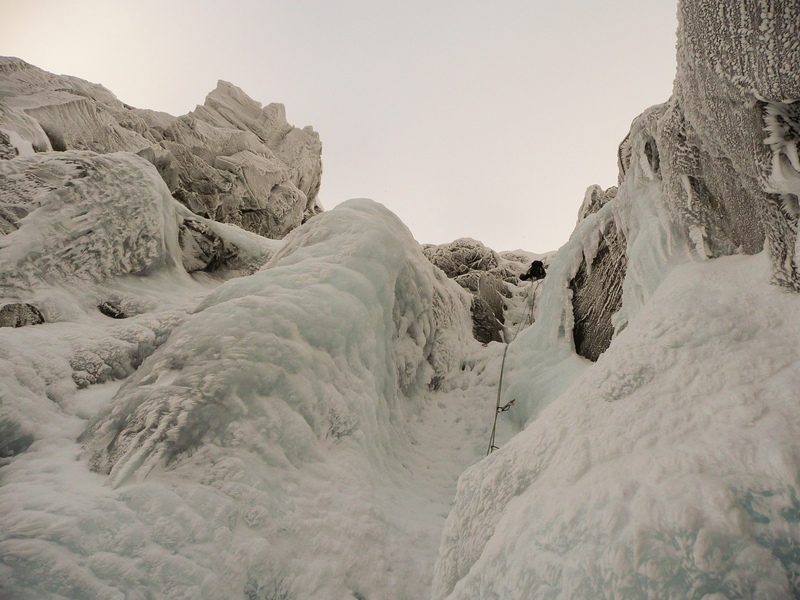 The second pitch of the route usually constitutes the crux, with a stiff pull out of the ice cave followed by a sub-vertical step of around 8m. 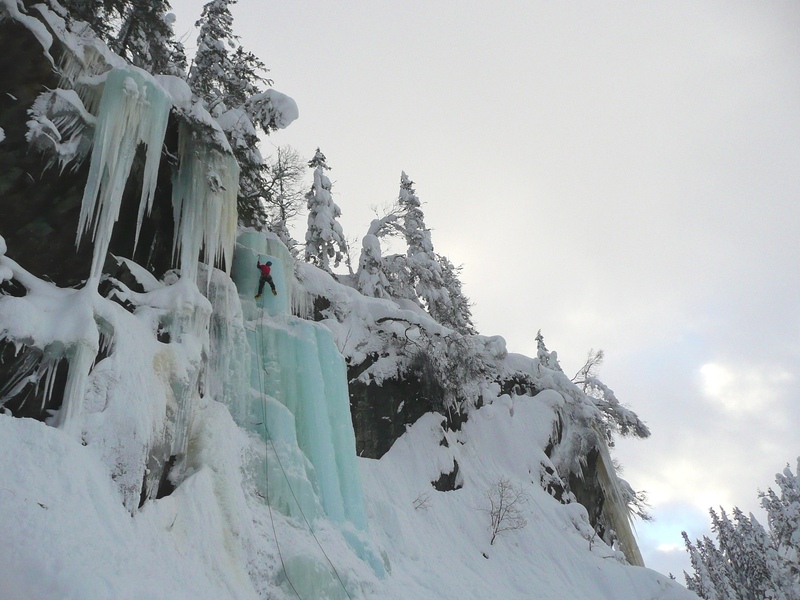 This was my first ice route of the season and I certainly felt out of practice as I heaved over the bulging ice at the top of the step and moved up gasping to a bomber belay at the base of the final groove. The avalanche-prone exit slopes were good consolidated snow and a rope-length of romping brought us to the ridge crest and a 360 degree panorama that won’t easily be forgotten. 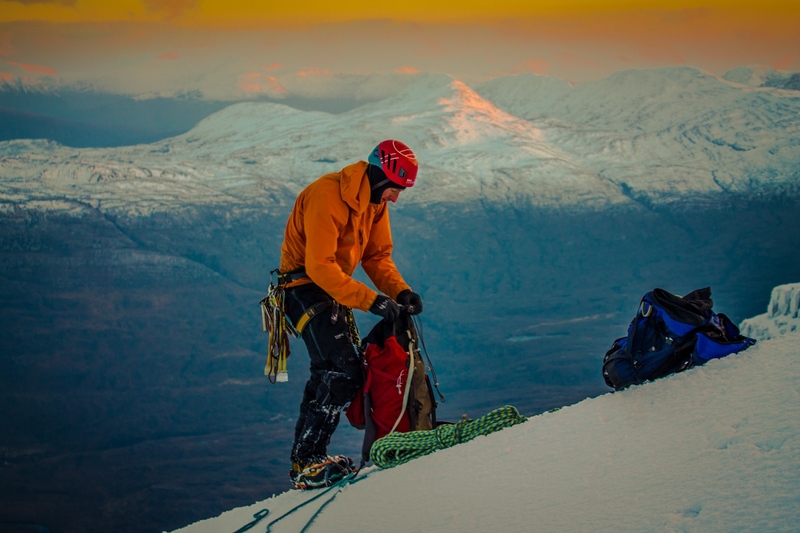 We packed up and headed down the ironically-named Way Up gully to round off a superb day on one of Scotland’s best winter routes. 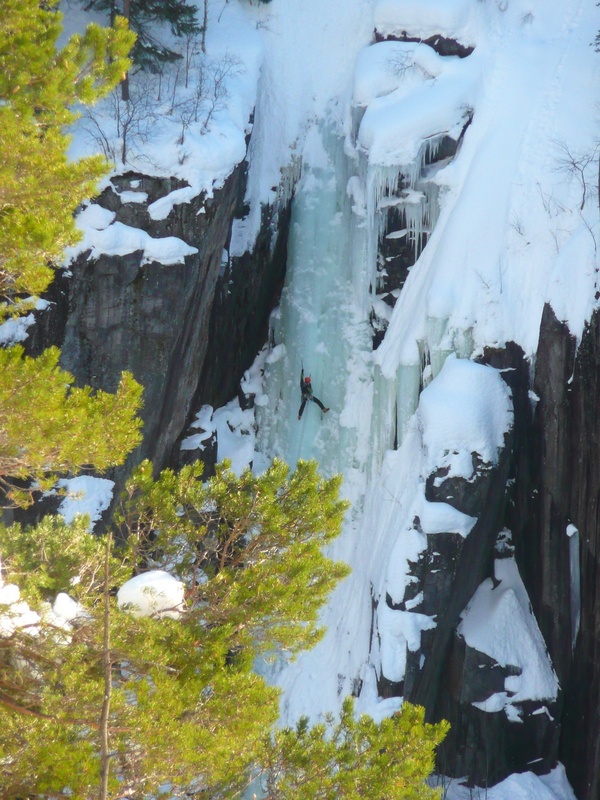 In February my partners and I escaped the fickle weather in Scotland and spent five days in the ice climbing paradise of Rjukan, Norway. Even here though temperatures and snowfall were both higher than ideal, but we managed a good haul of routes despite that. This was our third trip to the area so next year a different venue is called for – somewhere a little more off the beaten track perhaps…. An incredible amount of snow fell while we were there, making access to routes in the Upper Gorge potentially dangerous. We played it safe and had a great day at the friendly Ozzimosis area. The final day of the trip brought cold sunny weather, roadside climbing with the car stereo cranked and a great vantage point to watch a team on Sabotorfossen. Next time…. Many more winter days out were had before the season ended, but it really was a case of being in the right place at the right time this year, perhaps more so than any other. Fast forward to this month and some fun in the sun! Last weekend Ric, Ben and myself sneaked into Hell’s Lum ahead of the forecast thunderstorms for a couple of routes on this superb pink granite cliff. We managed Clean Sweep, which surely has one of the best and most sustained VS pitches ever and Auld Nick, a sandbag of a Severe but excellent nonetheless! Great round up! Finger’s crossed for a few more days of sun before the summer is out!